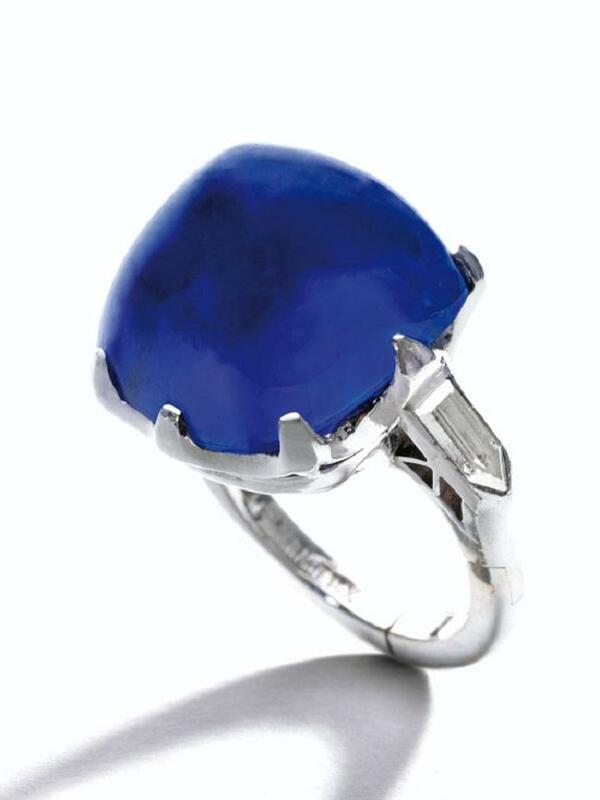 Sapphires from the Indian Kashmir region are regarded as the most beautiful and sought after its kind. 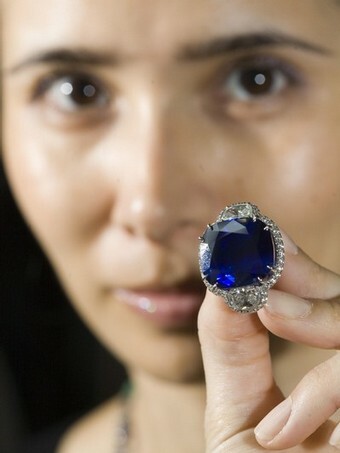 End of April a ring scored an absolute record price with an outstanding Kashmir Sapphire in its auction. 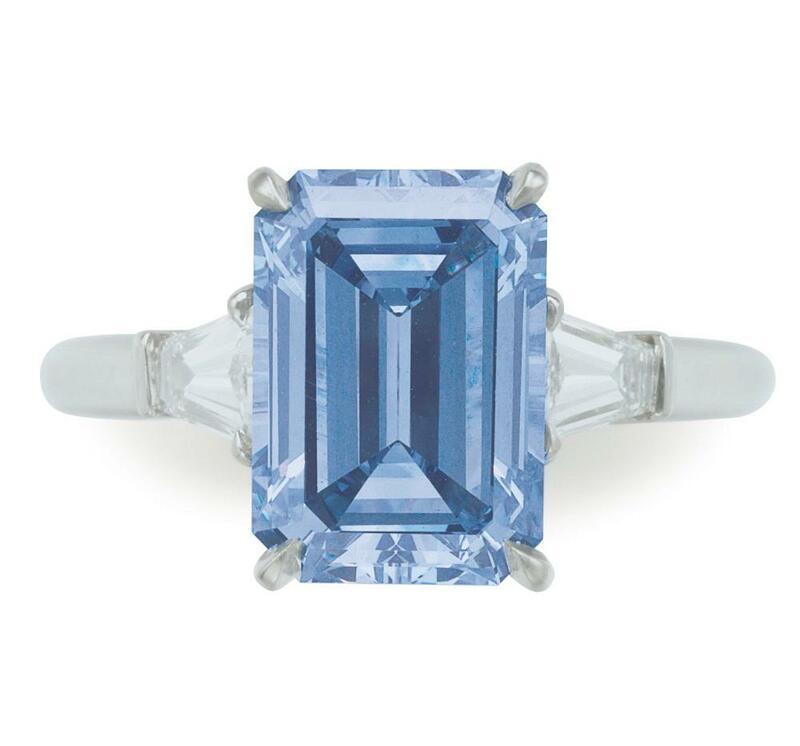 A Kashmir Sapphire from excellent quality directs all attention. 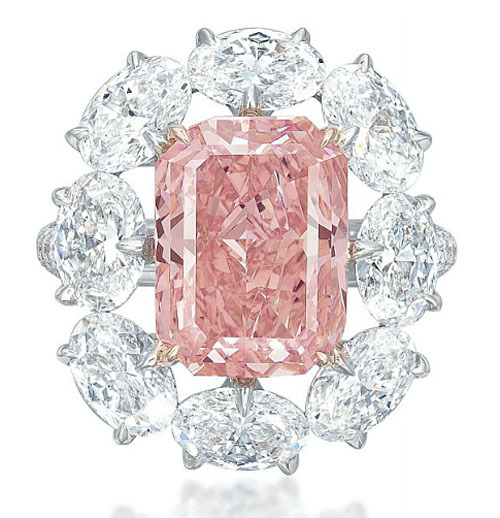 From the outset he was regarded as the highlight of Sotheby’s auction Magnificent Jewels, which took place on April 29, 2014, in New York. 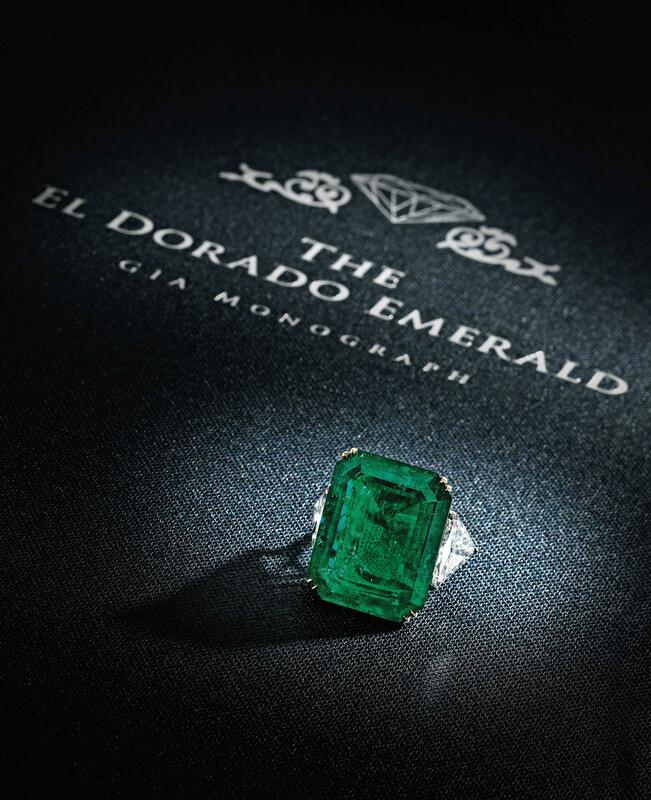 Expectations confirmed himself as the impressive 28,18-karatige gemstone Emerald-cut a record price of $180.731 per carat (total $5.093.000) scored. 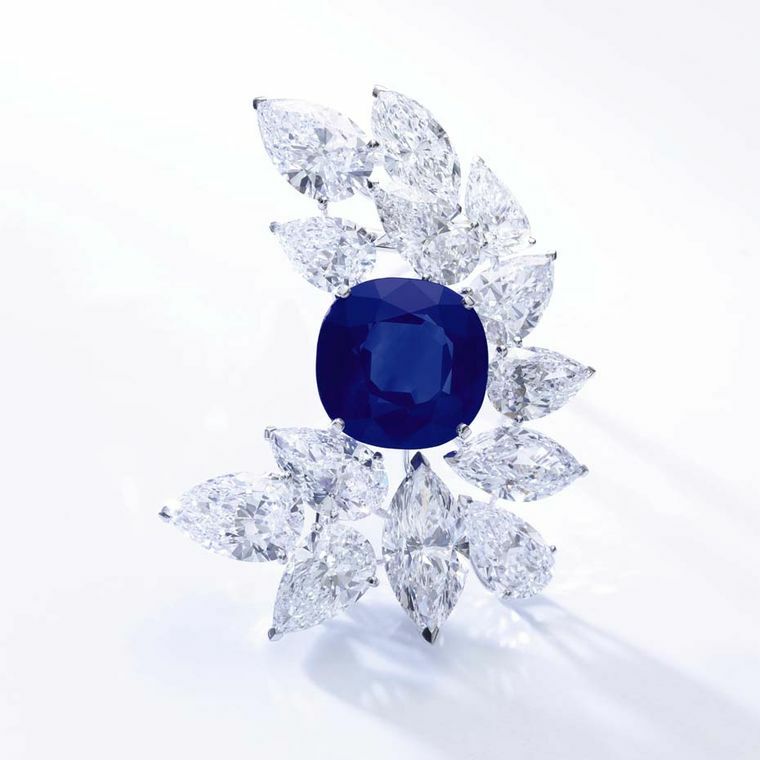 Never a higher Carat price was paid for Kashmir sapphires. 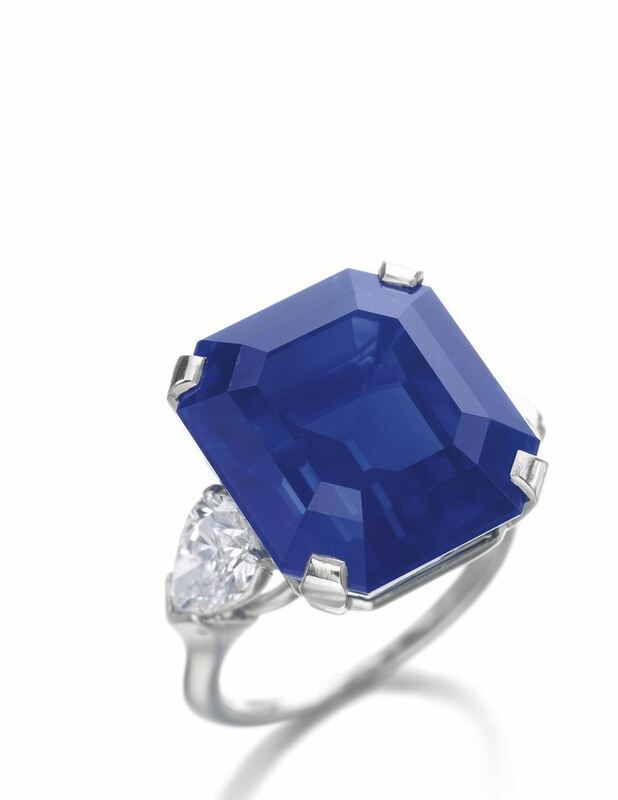 AGL Gemmological testing Institute emphasises the high value of the Kashmir Sapphire and refers to him as a “gem of an extraordinary importance”. That is its size due to the origin and its excellent quality characteristics. 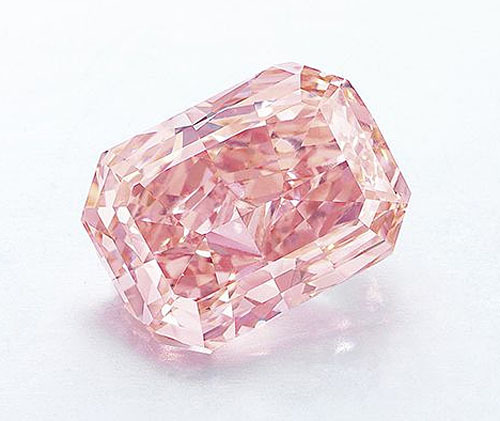 On the auction price for the Sapphire exceeded Kashmir even by another piece of jewelry: a ring of orange pink of a 15,23-karätigen Fancy Diamond Fancy Intense color level is decorated, reached a price of $6.101.000. 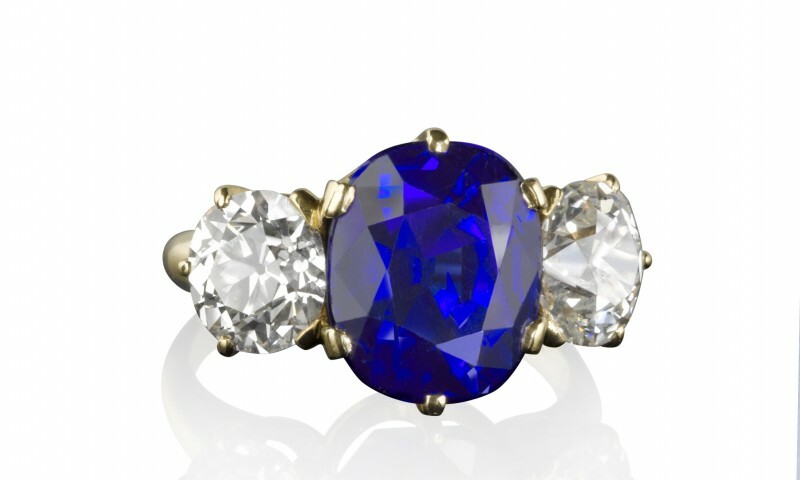 The region of Kashmir, the origin of this rare and sought-after sapphires, located in northwest of India. 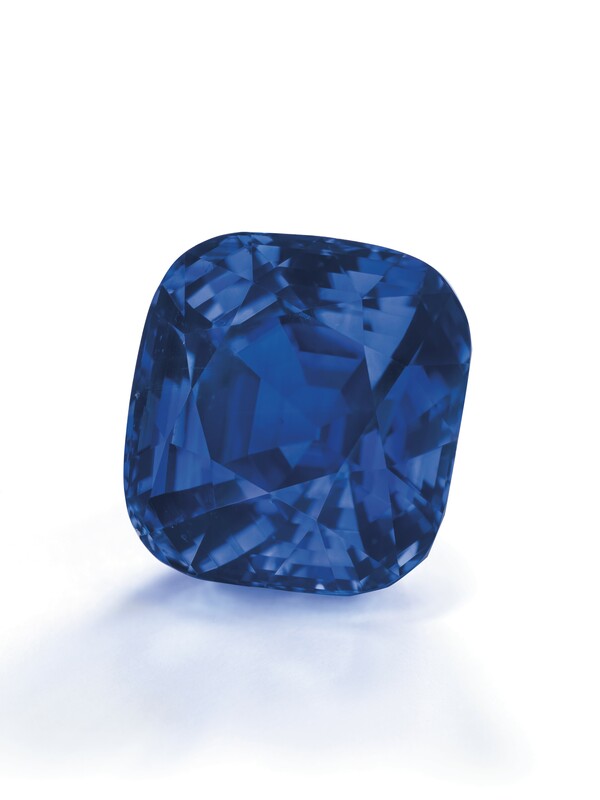 In 1880, were discovered in the remote Indian Kudi Valley impressive deep blue gems. 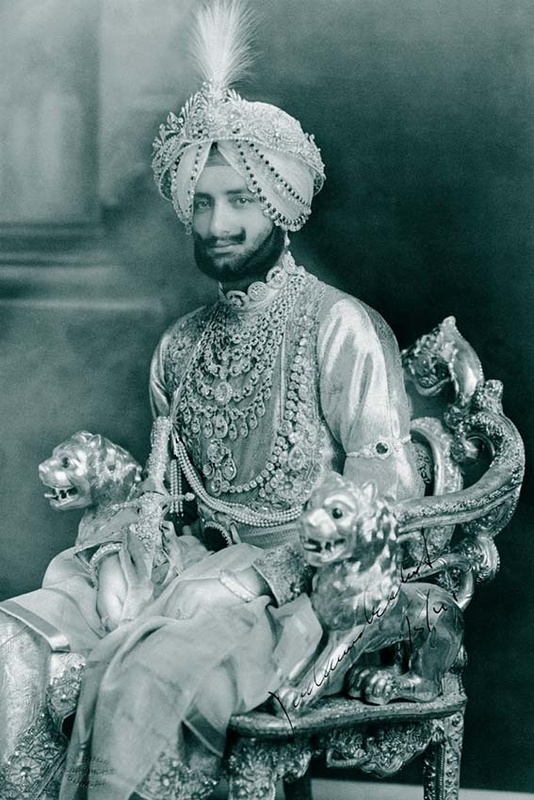 When the ruling Maharajah of the fabulously beautiful sapphires learned, he seized the mining area for themselves. The mine reserves were already exhausted in 1887. 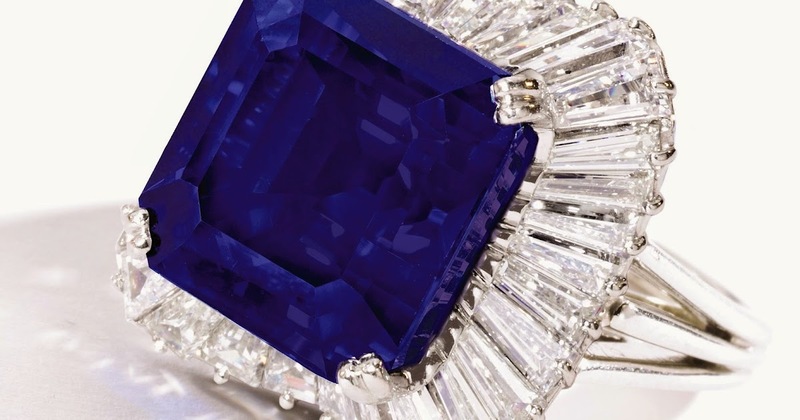 Since the majority of Kashmir sapphires that are on the market today, was built in this short period of seven years, these gems are a rarity. 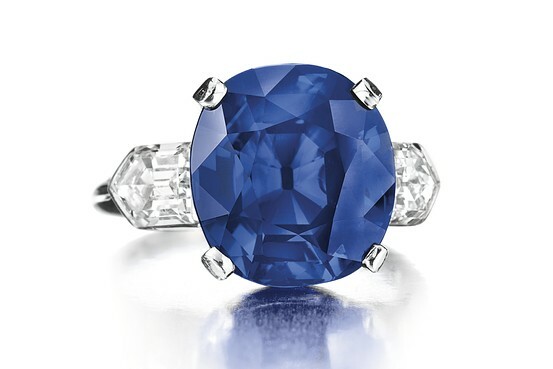 Sapphires from Sri Lanka and Madagascar can come close in their beauty to gemstones from Kashmir, but still make the top the latter and traditionally set the rating standard for all other blue sapphires. 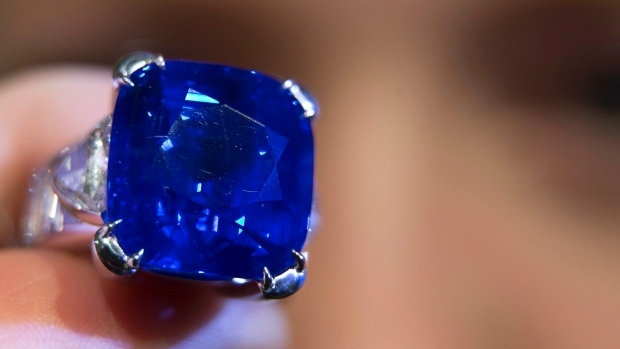 But what are sapphires actually the special attraction of Kashmir? There is their beautiful shimmering color, which is often compared to the blue-violet of cornflowers. A special feature of their velvety blue is that it maintains its incomparable beauty with each light ratio. Also, sapphires, are differently troubled Kashmir as gems of otherwise places of origin, not by grey undertones. The gentle gloss Kashmir sapphires Recalling the sheen of silk. This effect is caused by overlapping deposits of rutile needles . 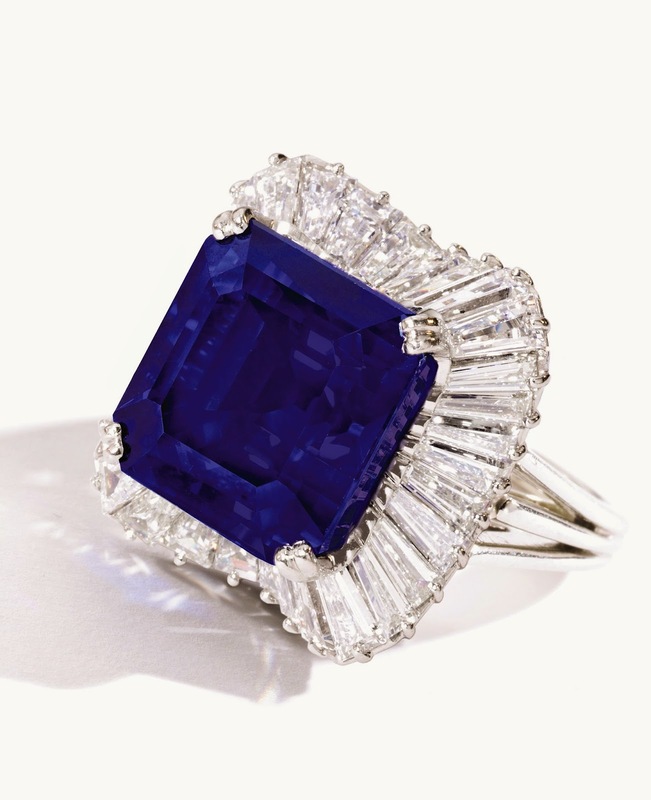 Holds one special feature as well as the rarity of the cashmere sapphires in mind, so is understandable, why the 28,18 carat for a sum so immensely high changed hands. On the one hand, its incomparable beauty is its great rarity in crucial on the other. Are you interested in a beautiful sapphire of excellent quality? 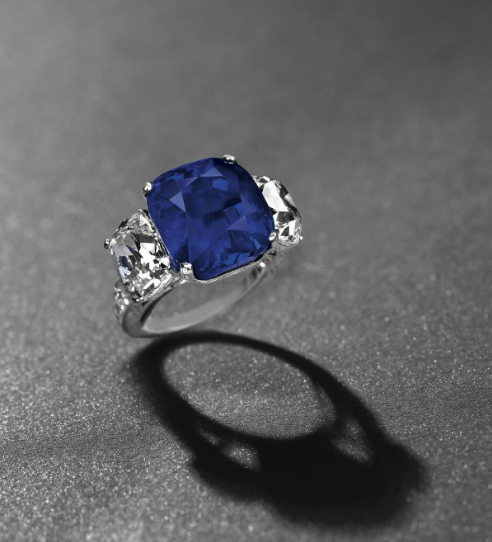 RenéSim offers a comprehensive selection of high quality precious stones: sapphires by RenéSim. 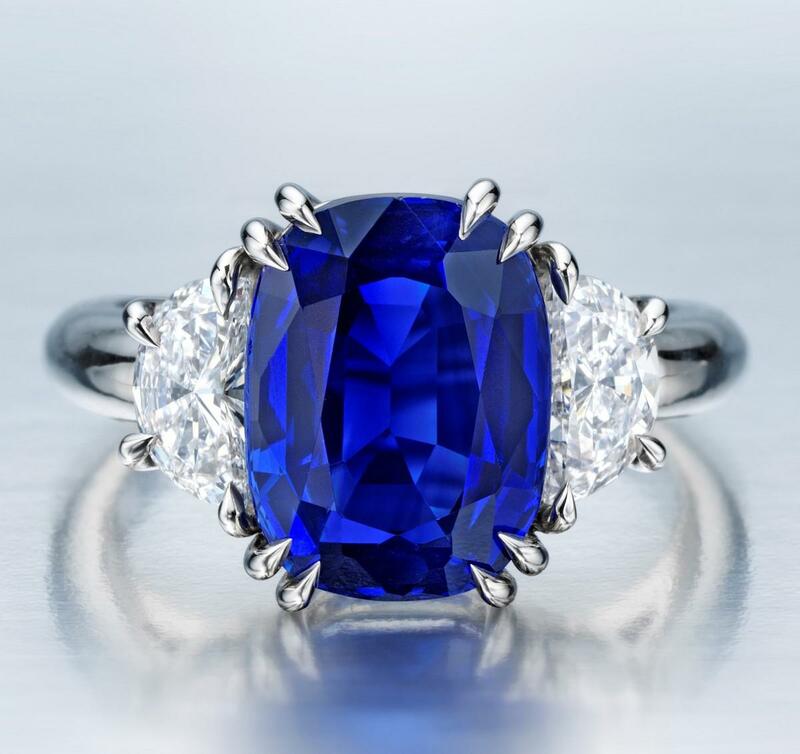 For more information on what you should consider when buying sapphires see here: the Sapphire – the ‘gemstone of the heavens’. 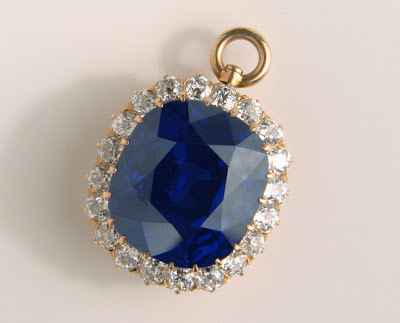 If you are looking for a Sapphire in a fancy color, we also like to help you.